Islamic State (also known as ISIS, ISIL, and Daesh) stunned the world when it overran an area the size of Great Britain on both sides of the Iraq-Syria border in a matter of weeks and proclaimed the birth of a new Caliphate. 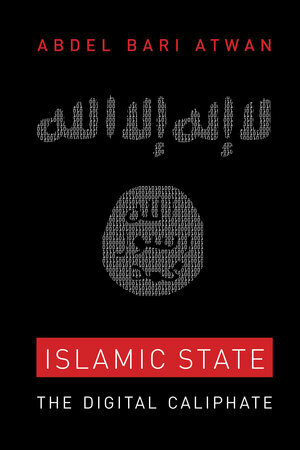 In this timely and important book, Abdel Bari Atwan draws on his unrivaled knowledge of the global jihadi movement and Middle Eastern geopolitics to reveal the origins and modus operandi of Islamic State. 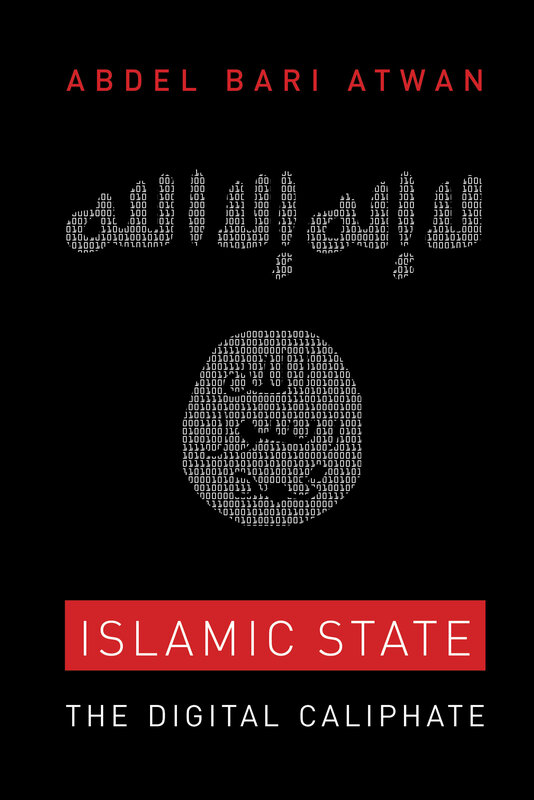 Based on extensive field research and exclusive interviews with IS insiders, Islamic State outlines the group's leadership structure, as well as its strategies, tactics, and diverse methods of recruitment. Atwan traces the Salafi-jihadi lineage of IS, its ideological differences with al Qaeda and the deadly rivalry that has emerged between their leaders. He also shows how the group's rapid growth has been facilitated by its masterful command of social media platforms, the "dark web," Hollywood blockbuster-style videos, and even jihadi computer games, producing a powerful paradox where the ambitions of the Middle Ages have reemerged in cyberspace. As Islamic State continues to dominate the world's media headlines with horrific acts of ruthless violence, Atwan considers the movement's chances of survival and expansion and offers indispensable insights on potential government responses to contain the IS threat. Abdel Bari Atwan is a Palestinian writer and journalist. He was the editor in chief at the London-based daily al-Quds al-Arabi for twenty-five years and now edits the Rai al-Youm news website—the Arab world's first Huffington Post–style outlet. He is a regular contributor to a number of publications, including the Guardian and the Scottish Herald, and he is a frequent guest on radio and television, often appearing on the BBC's Dateline London. Atwan interviewed Osama bin Laden twice in the late 1990s and has cultivated uniquely well-placed sources within the various branches of al Qaeda and other jihadi groups, including IS, over the last twenty years. His books include The Secret History of al Qaeda and After bin Laden: Al Qaeda, the Next Generation, as well as a memoir, A Country of Words: A Palestinian Journey from the Refugee Camp to the Front Page.